Kenji’s House museum artifacts are now displayed throughout the grounds and art gallery. 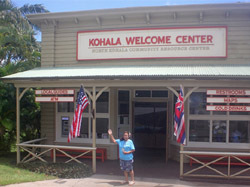 Please stop by and view this local man’s history in Kohala. Catherine Morgan, 960-3597.